The active gold microparticles reduce the depth of wrinkles. This very effective night cream is suitable for everyday use, has a luxurious texture and is formulated with active ingredients (gold, rosehip, etc.). 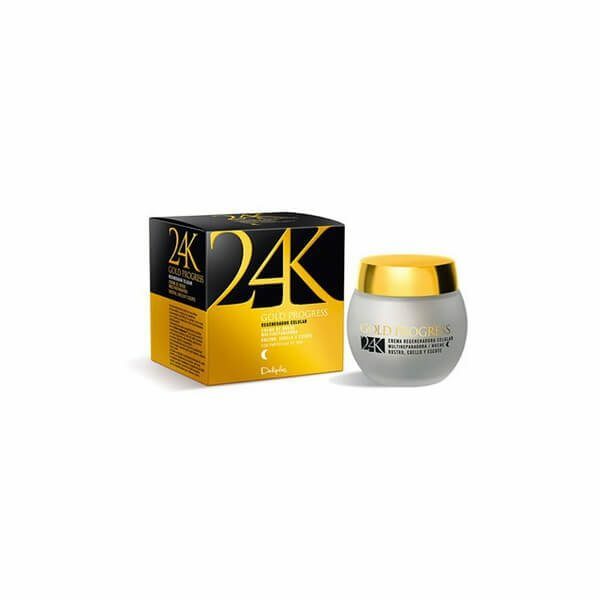 Deliplus 24K Multiregenerative Night Cream Gold Progress is an exclusive and regenerating night cream for the face and neck with a unique formula. The ingredients penetrate deep at a cellular level and significantly improve the regeneration process. 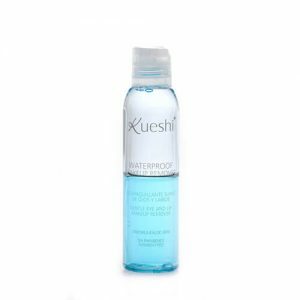 The active gold microparticles reduce the depth of wrinkles. This very effective night cream is suitable for everyday use, has a luxurious texture and is formulated with active ingredients (gold, rosehip, etc.). How to use: apply Deliplus Night Cream during the evening on a clean skin with a soft massage until the cream is completely absorbed by the skin. Avoid the skin around the eyes.